While 81-year-old Casey Kasem is lying in bed at home fighting Parkinson’s disease, his family is gearing up to go to war in the courtroom. Kasem’s children have accused his second wife, 59-year-old Jean Kasem, of keeping her sick husband locked up in the house and they’re now taking legal action against their stepmother, just so they can see their father. The kids have officially filed for both the durable power of attorney for health care and health care conservatorship of their father, which means that, if granted, they would be in charge of his health care, forcing Mrs. Kasem to grant them access. One of the reasons Kasem’s wife may be keeping the children away is because she wants sole access to her older husband’s fortune after he dies—he’s still estimated to be worth $80.0 million. But his kids are making it very clear that they’re not at all interested in his money, which is why they’ve only applied for conservatorship for his healthcare and not his estate. His wife has yet to make any public comment about the family feud or her decision to keep her husband locked up at home. 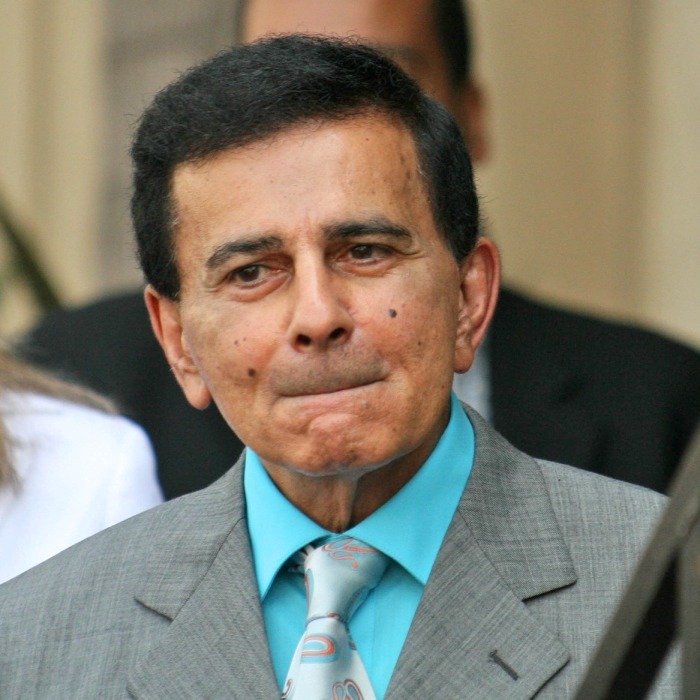 What do you think: Why do you think Casey Kasem’s wife is being so protective over her husband? 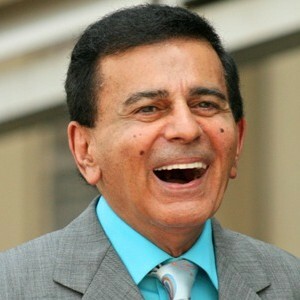 “Casey Kasem Net Worth,” Celebrity Net Worth web site; http://goo.gl/Iww5nR, last accessed October 8, 2013. 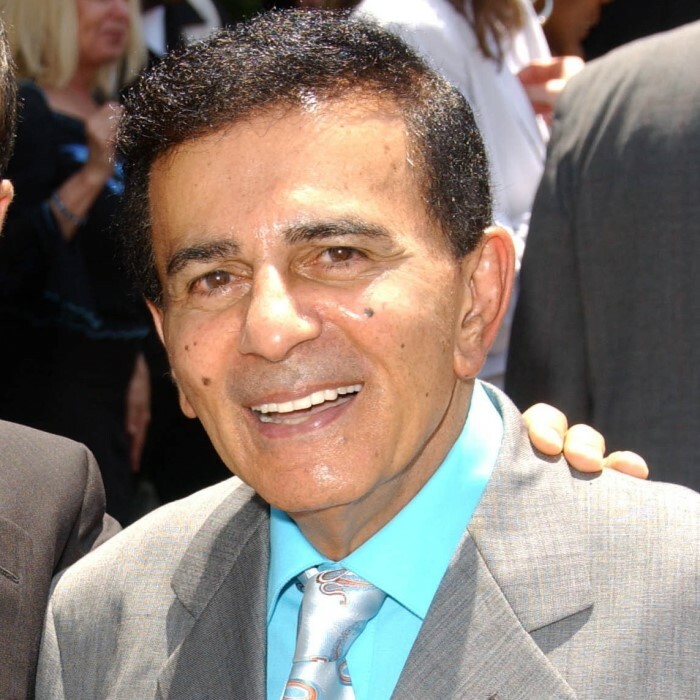 Eggenberger, N., “Casey Kasem’s Kids File for Conservatorship From Stepmom Jean Kasem,” Us Weekly web site, October 7, 2013; http://goo.gl/RcS2Ns.